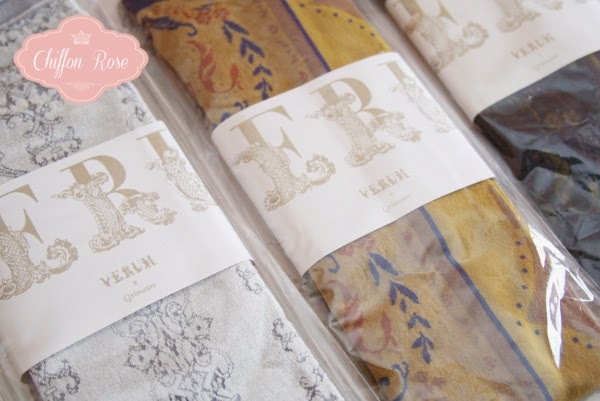 Our popular Grimoire Verum legwear will be restocked sooner than expected! The restock will occur in batches, the first batch features a collection of popular over-the-knee socks designs (snippets pictured below). Products will be available for purchase on our Grimoire section at 9am AEST Tuesday 30th September. 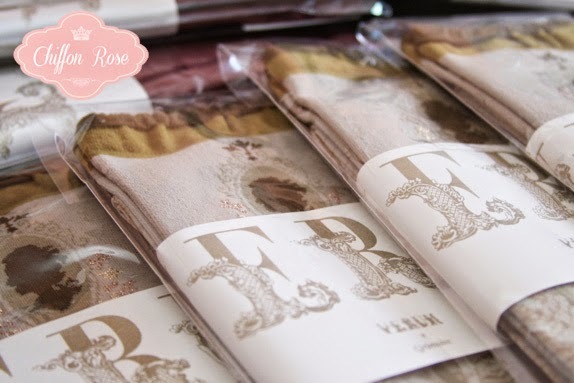 I really hope you enjoy the first part of the Grimoire Verum tights collection! I will be travelling to Japan next week to select more of Grimoire's beautiful designs in person (Tights, socks and clothing). I also wanted to thank the individuals who suggested setting up a mailing list for product updates. The system is still being set up at this stage so please follow this blog or Chiffon Rose's facebook page for live updates. Finally, please note that orders placed after 11am AEST on Wednesday October 1st will be shipped after October 11 due to my overseas trip.